A SCARBOROUGH woman is facing a range of charges after allegedly being involved in two police pursuits within several days. Police allege the 33-year-old was the driver of a suspected stolen Volkswagen Golf they attempted to stop in North Beach on April 15. The car evaded police as it drove through North Beach and Karrinyup, along Mitchell Freeway, Reid Highway and Wanneroo Road before being found abandoned on York Road in Greenwood. 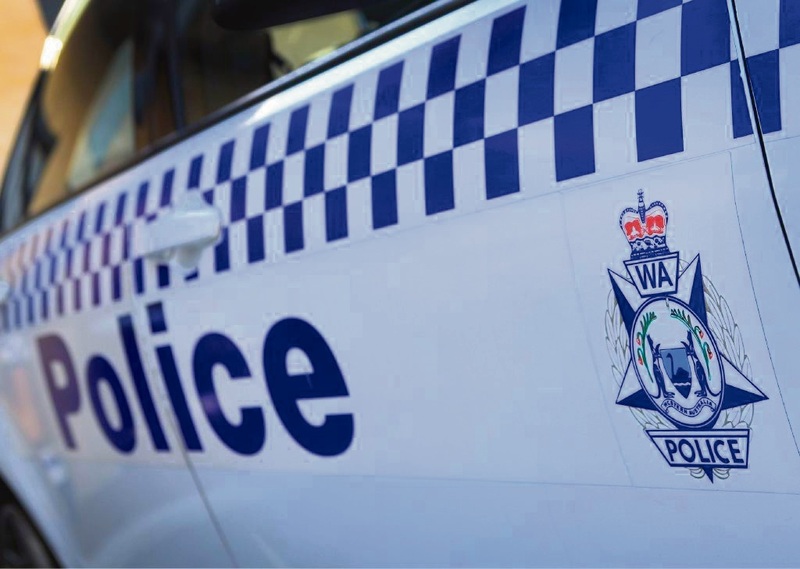 A North Beach woman (35) and Katanning woman (30) were also charged over the incident. On April 18, the woman was allegedly also involved in a police chase that ended when the vehicle crashed into a house in Beechboro. Police are still trying to find the driver, who fled the scene while four other people were trapped in the car. The Scarborough woman’s charges include stealing a motor vehicle, reckless driving to escape pursuit by police, no authority to drive, possession of a controlled weapon, failure to stop, possession of stolen property and drug possession.